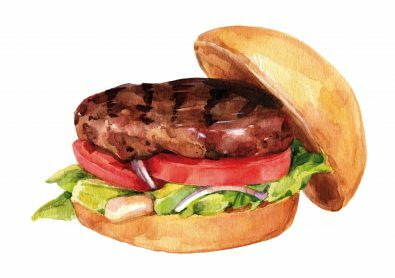 All our burgers come with 200g of high quality beef. Always char-grilled, fresh to order and never frozen. At Bacoa we take very seriously the quality of our products, especially our organic beef (you can ask Enric how annoying we can be…). 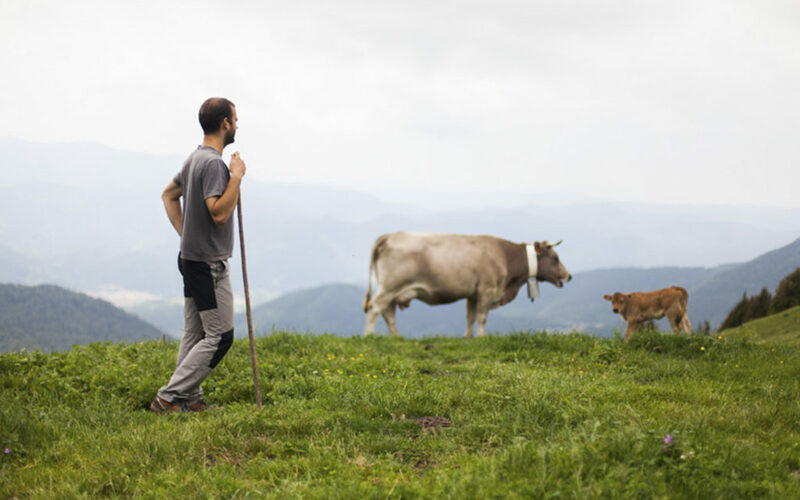 Pirinat is one of our main providers, specialized in 100% organic beef, sourced from the Catalan Pyrinees breed, born and raised outdoors in the region of Ripollès. 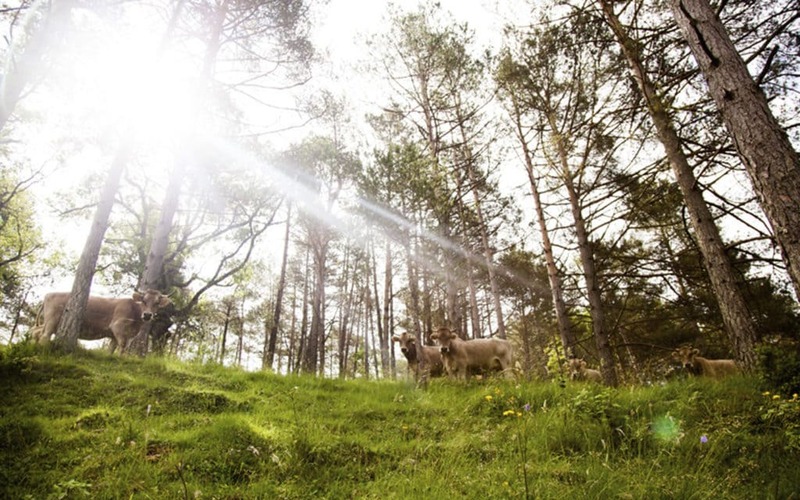 We talked with Enric and Raimon, two brothers and founders of Pirinat about their philosophy of breeding high quality cattle in a healthy sustainable way. We love their work! 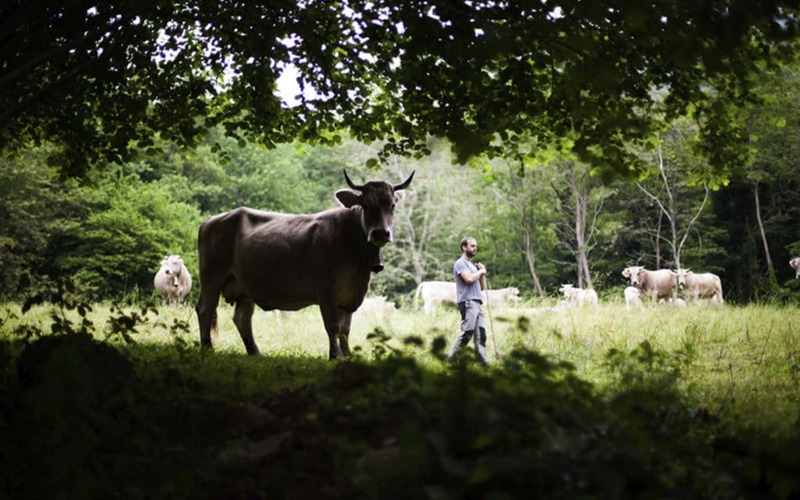 Not only is their beef delicious because of its healthy life living outdoors, drinking spring water and eating fresh grass, it’s also healthier for you and the Planet. Enric and Raimon focus on sustainability and animal quality of life. The animals are not fed hormones, antibiotics or chemical additives of any kind, so they grow strong naturally outdoors in the mountains. The result is a meat rich in flavour but also in essential fatty acids, antioxidants, proteins and vitamins. Proximity and transparency are two very important values in this profession because these days most people don’t know where their food comes from. We think this is something that is important and we always welcome any questions about our products.